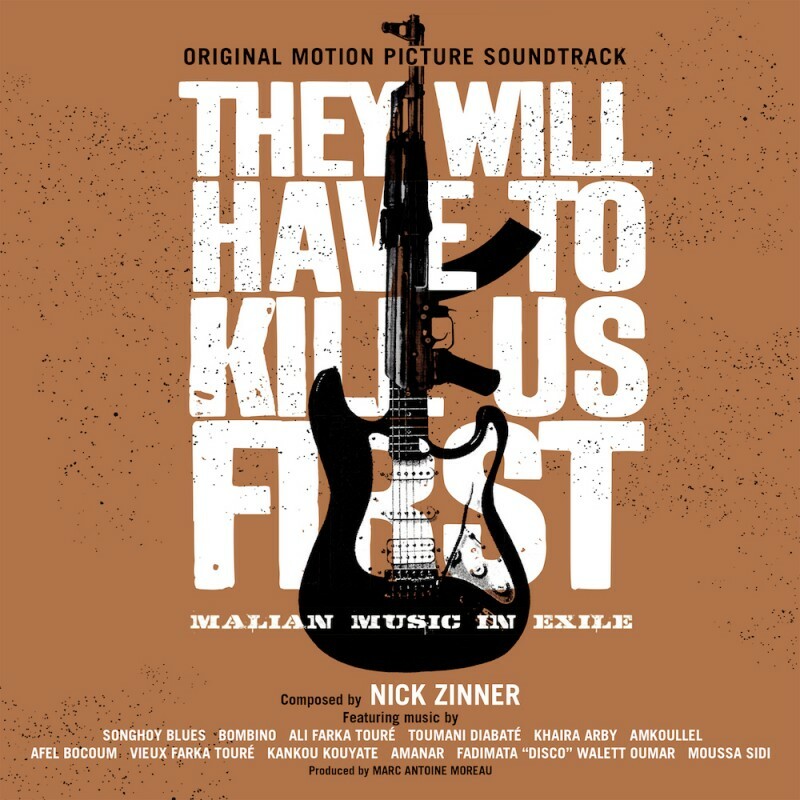 Before it is released on Friday (the CD is available to pre-order here) Songlines have posted the complete They Will Have To Kill Us First soundtrack. There are some amazing musicians on the record, Nick Zinner of Yeah Yeah Yeahs, Songhoy Blues, Toumani Diabaté and Ali Farka Touré to name a few, so we'd highly recommend a listen. Here is the link.